Life can't all be about soap! Shampoo bars, Herbal Hair Oil, Wooden Combs. Natural hair coloring with Henna & Indigo, all available here. Pamper your skin with the range of my products - something for all skin types and all seasons : Whipped Shea butter, cuticle balm, lotion bars, lip balms, body & massage oils, dusting powders, and more, available here. My ever-popular line of perfume oils, frosted glass roll-on bottles of essential oils or fragrance blends, in a light, fast-absorbing base. Found here. 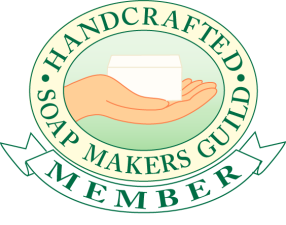 Soap samplers, artisan-made shaving bowls, seasonal gifts, corporate gift ideas, whimsical specialties, here. Soap dishes, shaving bowls, and more, here.